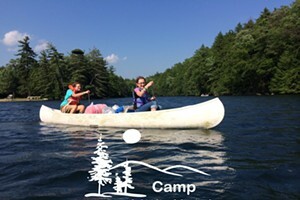 Fire It Up for the Campfire Cook-Off Contest | The Kids Beat | Kids VT - small people, big ideas! Pride yourself on a tasty campfire concoction? Tent-pitching gourmands have a chance to win prizes including free camping, firewood, Vermont products and bragging rights in the first Campfire Cook-Off Contest, organized by Vermont State Parks. To enter, submit a video no more than two minutes long showing yourself preparing your favorite dish, along with a written recipe. 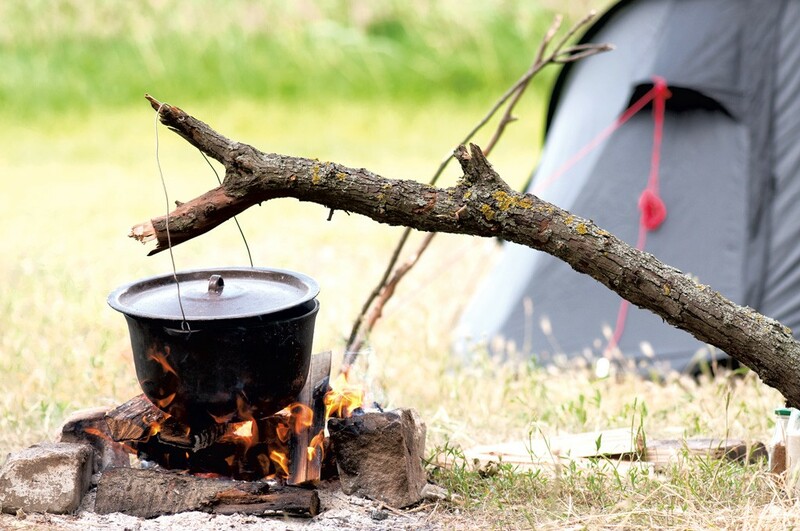 Cooking, which can take place at a campsite or at home, must be done on wood or charcoal. Finalists will be chosen by state park staff and first, second and third place winners will then be selected through online voting. And if s'mores are your specialty, you might be out of luck. Bonus points will be awarded for using healthy and local foods. To find out more about the Campfire Cook-Off Contest, visit vtstateparks.com. Deadline is Monday, September 5.